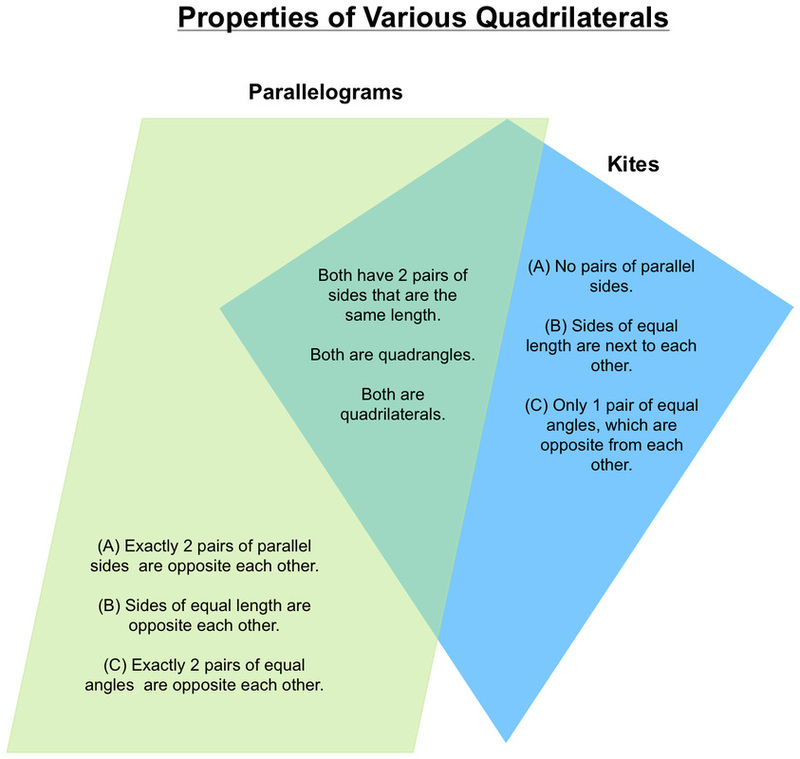 Properties of Quadrilaterals - What's going on in Mr. Solarz' Class? To the left is a sample of what we will be creating today in math. I have made a Venn Diagram out of two different quadrilaterals. I discovered how each shape was similar and typed that into the overlapping area. I also discovered how the shapes were different and I typed that information into the non-overlapping areas. Notice how I used the letters "A" "B" and "C" to connect the information from the quadrilateral on the left to the information from the quadrilateral on the right. It is important that each quadrilateral contains information on the same properties. Sign in to creately.com - Click on "Login." Solarz kids: I would prefer that you sign in with your normal sign-on and password (d25... and 1516...) Lamich/Kent kids: You can sign in as: psolarz@sd25.org. My password is: psolarz. Click on the blue "Creately" button in the upper right hand corner. Click on the "New Document" button in the upper right hand corner (don't do a new project). A window appears. Look at the bottom and click where it says, "Skip this and create a blank diagram." Drag in the two shapes that you need and make them the size you want & position you want. Make sure they overlap exactly halfway. I will show you how to create kites, but everything else you should be able to figure out. Change the "Style" and "Fill" according to directions in class. Click on "Text" in the above buttons. Click and drag where you want a text box to be placed. Make a title, have your name on it, and label the tops of each shape from the Venn Diagram. Save your creation as: Your First Name, Last Initial, Venn. Example: "Paul S Venn." When you are done with your creation, go to "Export" and click "Export as Image" (choose a JPEG) and "Export as PDF." I want to print these and save them on our website. Don't change what it is saving the file as, but make sure it saves to the Desktop. At the bottom of this page, it has a form where I want you to upload both files for me. Please do this before class ends! Thanks!